Nine State Qualifier return in the Class 4 Girls 3200m, including four State Medalists from 2018. Mia Harris from West Plains was the Runner Up a year ago, and will be the favorite heading into the 2019 season. She's already a two time medalist in the event (4th in 2017) and has the fastest returning time in Class 4 with an 11:29. She looks primed to climb to the top of the podium this Spring. She'll have to fend off fellow Zizzer Kaylee Hatley to do so, and Hatley finished just behind her last year at State with an 11:30. Lily Cutler and Olivia Littleton of Smithville both medaled last year as freshman and will look to climb the podium this year as well. 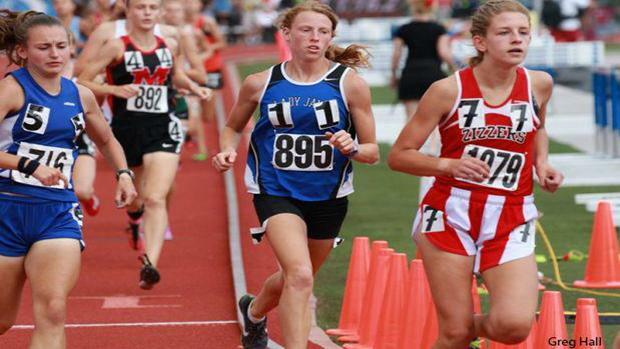 Below you can find my subjective rankings and honorable mentions for the Class 4 Girls 3200m.